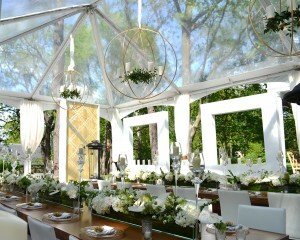 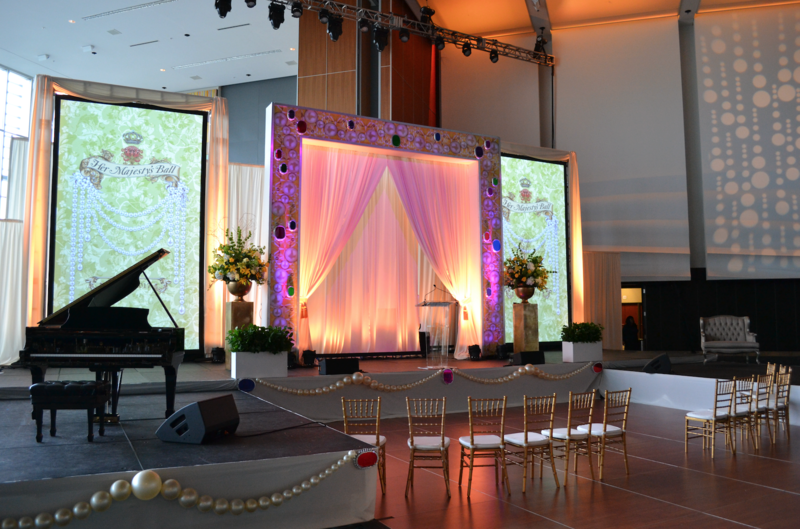 At Studio Dan Meiners, we are experts at transforming a space into a sophisticated and magical event venue. 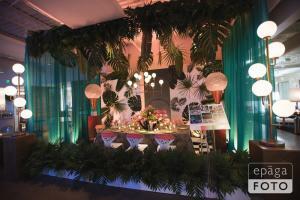 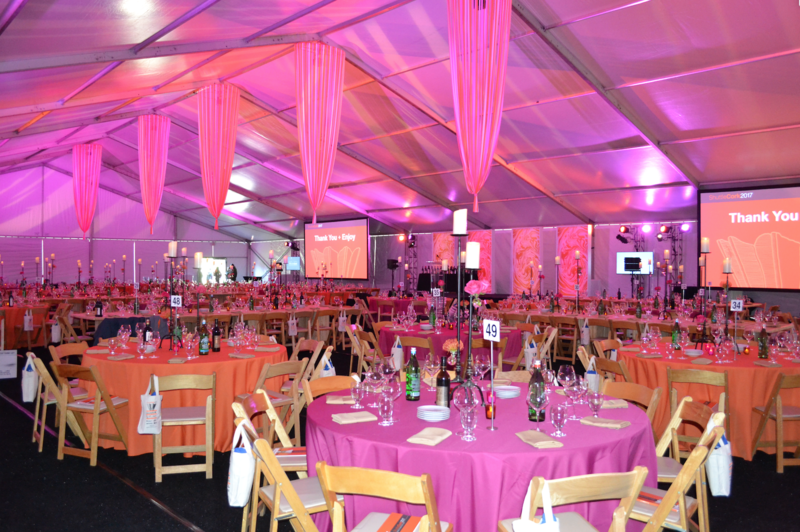 Take a look at some of our installations to get inspired for your next event. 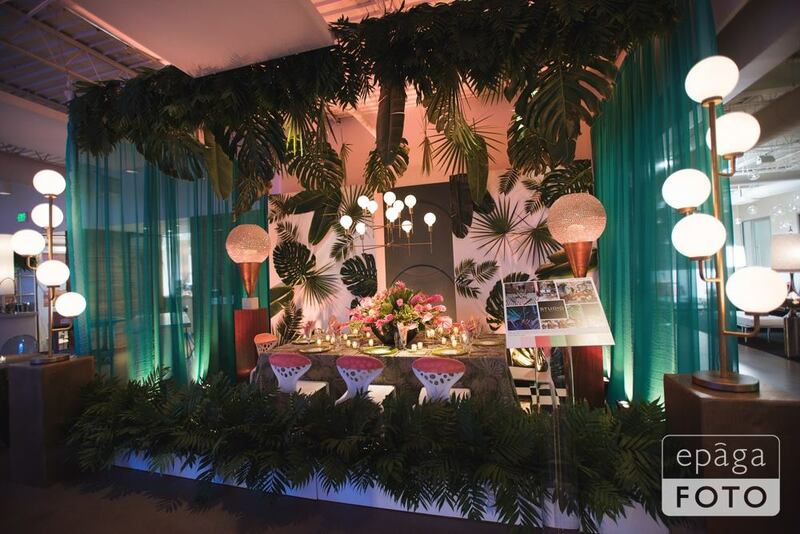 Amazing floral & decor, along with the best food, beverage and specialty vendors in the business are just a few of the things we know about hosting a successful event. 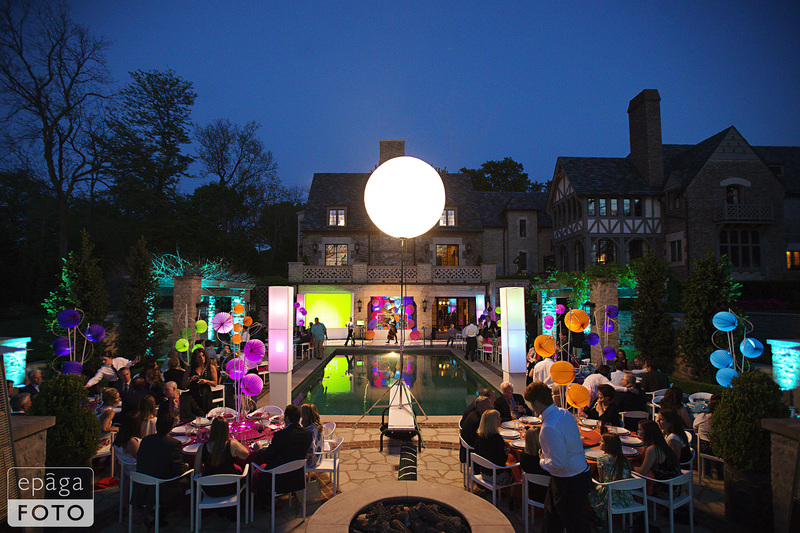 Call us today to schedule an appointment and us help create your next one-of-a-kind event experience!